King and Chasemore are pleased to offer this three bedroom, two reception room detached chalet which offers deceptively spacious living accommodation throughout. The ground floor features two good sized reception rooms and a ground floor bedroom. In addition there is a modern fitted bathroom and a pleasant fitted kitchen with doors leading to the rear garden. The first floor offers two double bedrooms with fitted storage, whilst the master also includes and ensuite. 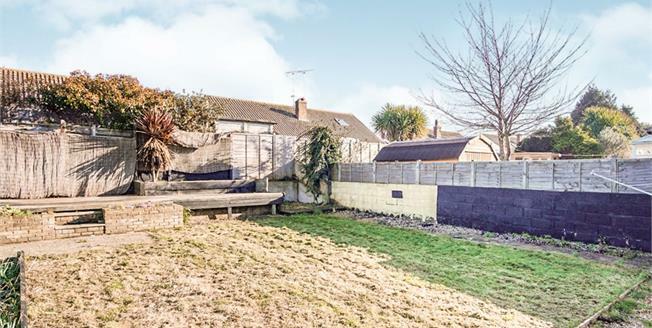 To the front of the property there is a hardstanding, whilst to the rear there is a pleasant enclosed rear garden. The property is offered with no forward chain and early viewing is recommended.